Mario Moretti Polegato is a thriving and successful self-made billionaire. According to Forbes, Mario is the 1044th richest billionaire in the world and the 22nd richest man in Italy. Mario’s estimated net worth is US$ 1.99 billion. His major source of wealth is shoe manufacturing and sales. 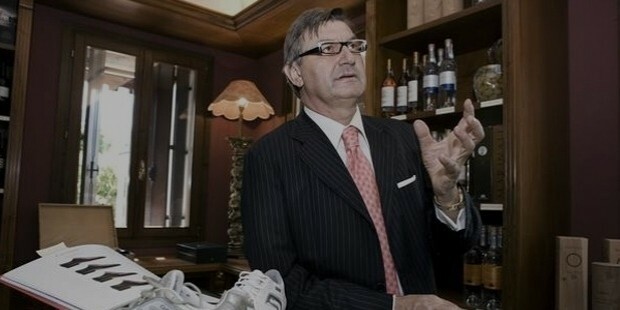 He is the founder of the company Geox. Not too much is known about Mario’s childhood years. However we do know that he was born on the 16th of August 1952, in Crocetta del Montello (Treviso). Mario’s family consists of a long line of entrepreneurs that were actively involved in the wine making and agricultural industries. In an attempt to take up the family business and continue it, Mario studied enology. He devoted several years towards the family business and helped in its expansion. Sometime during the 1990’s Mario had taken a trip to Nevada for participating in a wine fair. The heat of the desert air had heated up his feet so much that Mario took a Swiss knife and cut two holes through the rubber soles of his shoes for ventilation. 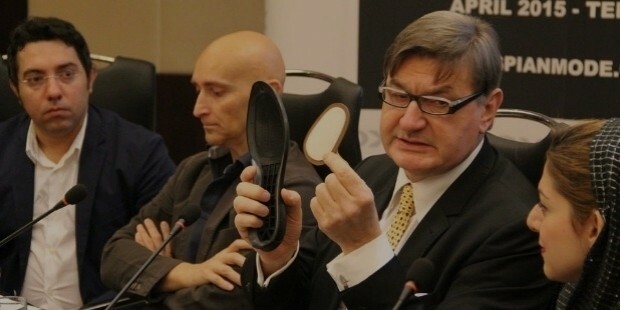 Cutting of two holes through the rubber soles of his shoes, give Mario an excellent idea. 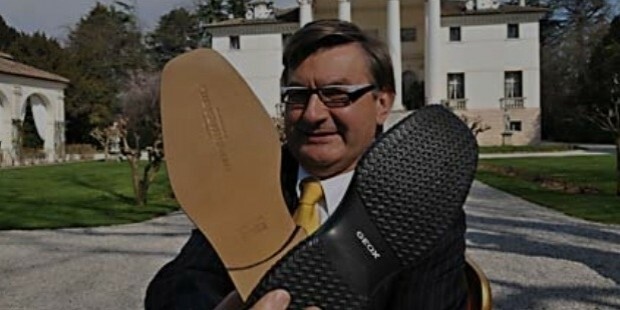 On his arrival back in Italy, he designed a new pair of shoes with a breathable and waterproof membrane and a sole with holes in it. This breathable shoe technology was patented across 100 countries worldwide. As crazy as the idea seemed, it actually worked, like many other seemingly crazy business ideas that worked! Mario was the first ever person to create a breathable rubber sole. 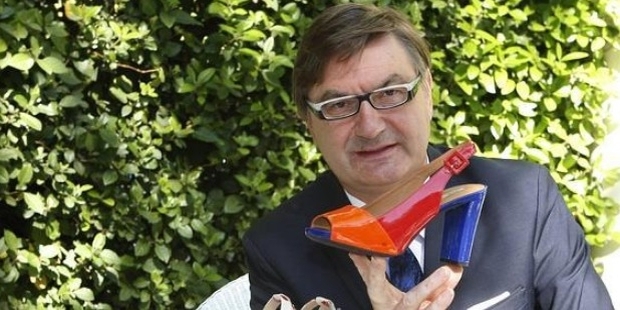 Soon after this creation, Mario went on to establish Geox, in order to produce these breathable shoes on a large scale. Geox initially had only a total of 5 young graduate employees, however today the company has over 30,000 indirect and direct employees. Geox is currently spread over 105 countries worldwide. 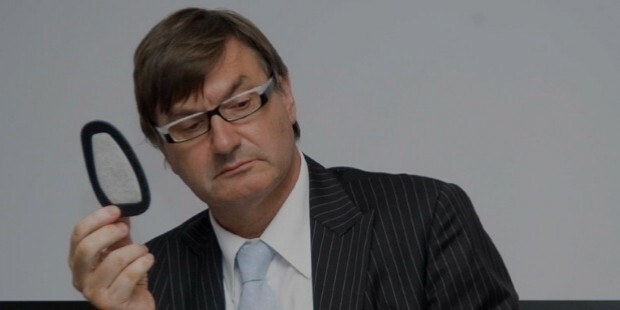 Mario is also the President of the family owned finance company based in Treviso, LIR Srl. Since the year 2003, Mario has also been a member of the executive board of General Confederation of Italian Industry. Mario began his career by joining the family winemaking business. On a trip to Nevada, Mario got the idea of making breathable footwear. After creation of this shoe technology, Mario decided to go large scale with productions. Currently Mario’s company is spread across over 105 countries worldwide. Not too much is known about Mario’s personal life. However we do know that he was born and raised in Italy. He continues to reside in Italy and even holds an Italian citizenship. Mario is approximately 63 years old; he is married and has 1 child. Mario spends a lot of his time teaching students about intellectual property across the world. Mario comes from a family of winemakers and agriculturists.